Joey is a natural entertainer. 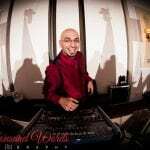 Since 1993 he has been the most impressive and highly sought after DJ around. His electric personality and abundance of energy is so contagious that your party will take on a life of its own! He will deliver any level of entertainment you are looking for. My wife and I are owner operators of Main Event Entertainment, so I am constantly in the “Wedding World”, not just on weekends. Running Main Event Entertainment is lots of fun. 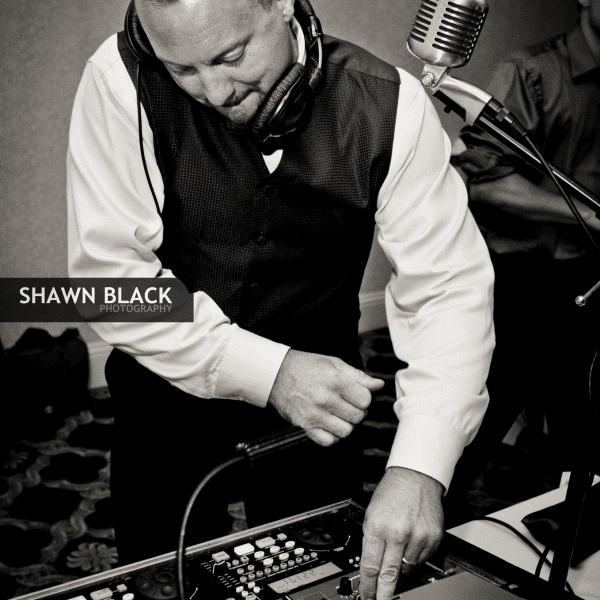 I love working with couples planning their weddings and making sure all of our DJ’s are the best around. I love to go fishing or ride my Harley whenever I get a chance, but my true passion lies in Martial Arts Training. I have trained in Uechi Ryu, Judo, Shotokan and Brazilian Jiu Jutsu. I am a charter member of Windham MMA Club and practice Tai Chi. Show up on time for the CEREMONY. Have someone really know how to bustle the Brides Dress. 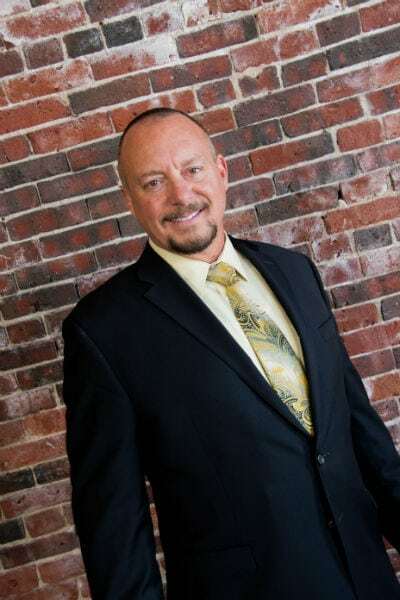 Hiring professionals and proper planning insures a problem free day. Joy of my life – John Fogerty… makes me think about my wife. Joey was awesome! We’ve received so many compliments about how great the music was and how everyone wanted to be out on the dance floor for the entire time! Our wedding reception was a blast! “Best Christmas Party ever!”, were most of the comments. 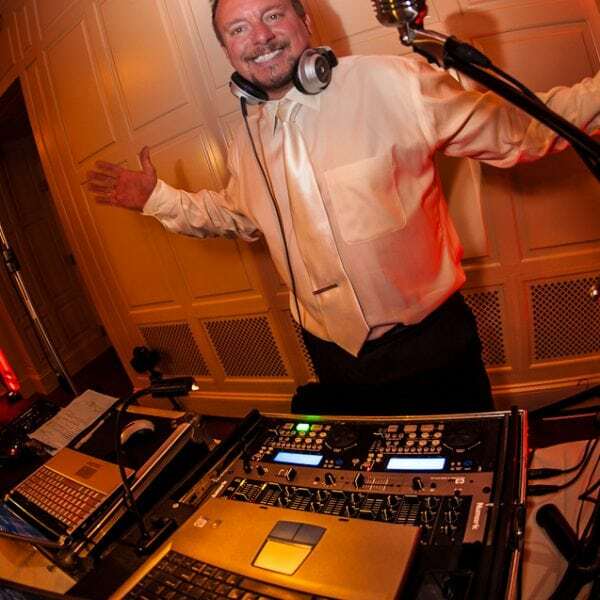 Would recommend Joey Dion to anyone needing a DJ. High spirited, very easy going and fun to be around. He kept the party going. Will definitely use him again.Hi! I usally don’t comment things but I just wanna say that this is by far the best wordpress theme i ever bought (I have probably bought 20+). Keep making these awesome themes. Thanks! Joey was awesome, high energy and kept everyone laughing & dancing. We truly had the night of our lives! Joey – Ryan and I want to thank you for making sure every detail on our special day was perfect. Numerous people commented on how wonderful you were and asked for your contact information. You greatly exceeded our expectations and we are so lucky you were recommended to us. Thank you again! You nailed it! I attended a wedding this past weekend that Joey Dion was DJing. What a great time!! He was so creative and so much fun!! At no point was he on “auto-pilot”. At one point, in one of the speeches, someone mentioned listening to Bone Thugs N Harmony when they were young, and as they finished the speech, he started playing “Crossroads”. Such a riot!! Everyone got a kick out of it!! He was so involve and kept the dance floor full all night. I’ve never been to an event where a DJ could read a crowd so well. Always full of surprises and had us laughing all night. Thanks for a great time Joey!! Joey was nothing but AWESOME! He was perfect! Everyone complimented me on how great he was and said they have never been to such a fun wedding! He made our family ceremony special & I’ll be forever grateful. I would recommend him (and already have) to everyone! Best Wedding ever thanks to Joey!! Joey was amazing!! We are still getting compliments on how great the DJ was! He played a great variety of music and he knew what music got the crowd going! Everyone including my 80 year old grandparents were up on the dance floor with their hands up! He went above and beyond and made our wedding day one we will never forget. He was involving the crowd, played the music we asked for and I can honestly say we do not have one bad thing to say! I would hire him again and again and again. I have recommended him to all my friends who are getting married. The BEST DJ, I promise you that! 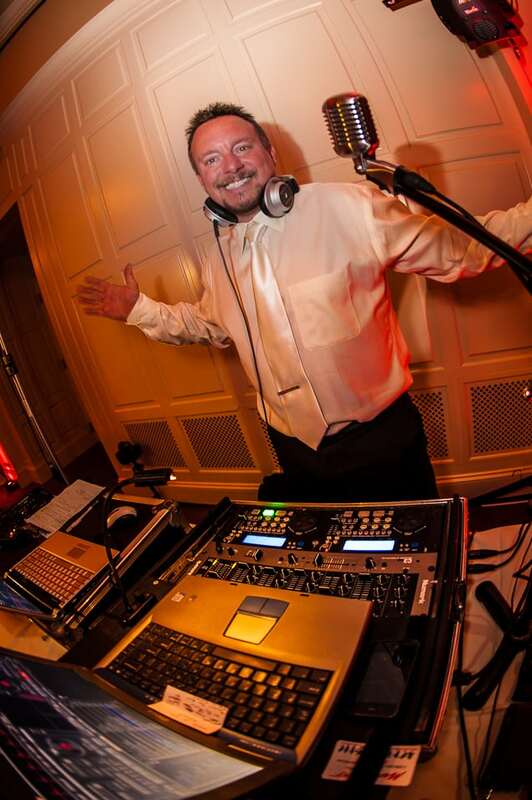 We had a great experience having Joey as our DJ and he did everything we expected. His price was what he said it would be. His sense of humor attracted us and we love that he’s down-to-earth. Also, we kept in mind the importance of him being the owner of Main Event and his past experience. I would say the best part of having Joey as our DJ would be his energetic attitude. We would highly recommend him, in fact we already have friends who are interested! At our reception, he did a light show, bubbles, props and line dances. We continue to hear comments from friends and family that our reception was so much fun and that they had such a good time. It feels so good to hear that. 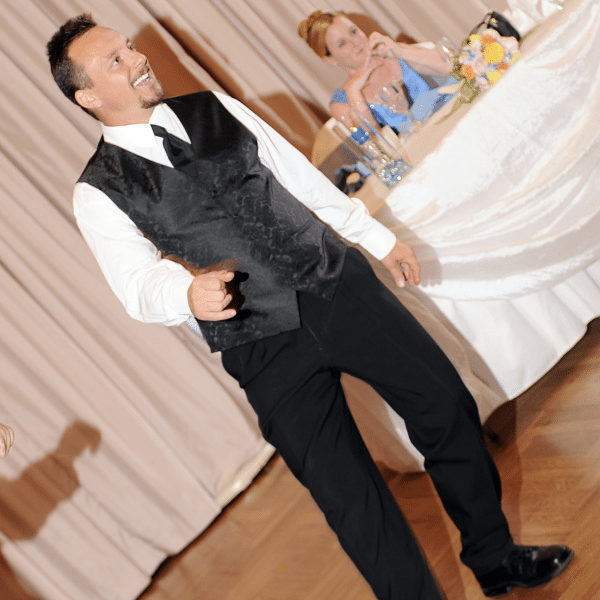 We know Joey was such a huge part of making our wedding day memorable for not only us but for our guests. 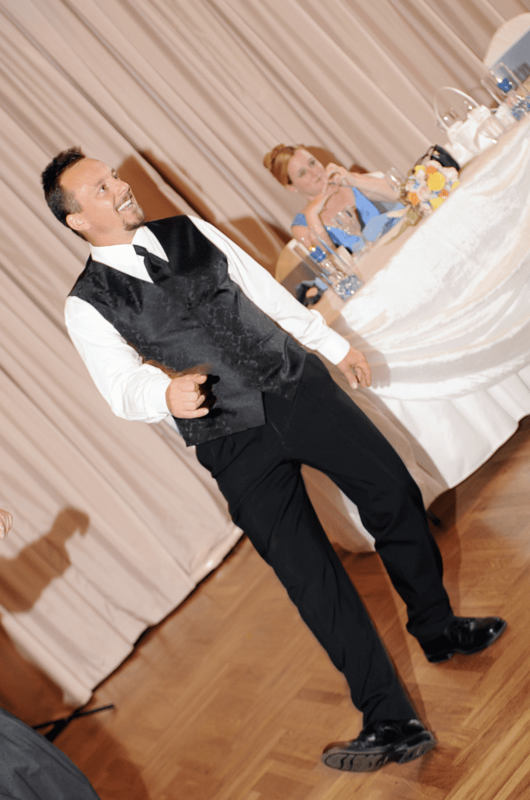 Joey made our wedding fun and exciting for everyone. 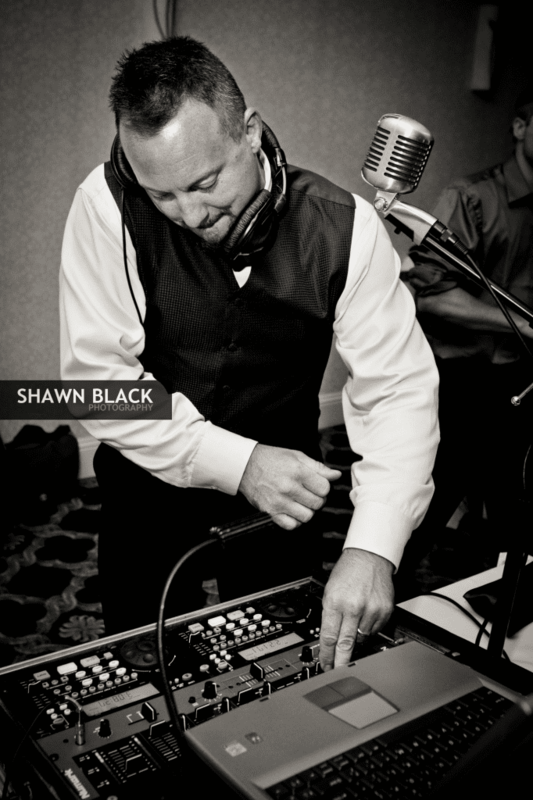 His energy, enthusiasm, and genuine love for being a DJ made our wedding phenomenal. Our friends and family all commented on what a great DJ we had found. Joey is not just a DJ – he makes you feel like you have known him your entire life. He is just as excited as you are to be getting married. He really made us feel special and he rocked the wedding. Never once did he play a song people didn’t wasn’t to sing or dance to. His “Love Story” touched everyone’s heart and was one of our favorite parts of the wedding. I have already told my two younger sisters that Joey will be their wedding present from Andrew and me when they get married. Thank you so much!Great theme. It’s the second I have bought from you & I am very impressed.. I have bought a lot of themes but only ever given two 5 star ratings, both for your items. Your work is the best on themeforest – cheers! !